Look no further in your search for your new favorite red blend from Rob Murray. The Force of Nature 2014 Red Blend is vibrant purple color. Bursting aromas of juicy raspberries, blueberries and cherries on the nose, with some cocoa powder, red licorice and vanilla cola. Full and chewy on the palate, with dry tannins and medium-low acid. The cherry and blueberry fruit oozes across the palate, backed up with cocoa, campfire smoke, root beer and cola. A forward but persistent wine that we can’t help but like. 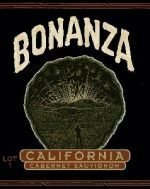 67% Merlot, 11% Cabernet, 11% Syrah and 11% Petite Sirah and 100% delicious! 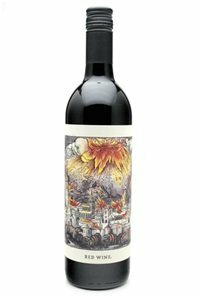 Tenute Silvio Nardi Brunello di Montalcino 2012 is a blend of the finest grapes from the Manachiara and Casale del Bosco estates. Silvio Nardi follows the strict DOCG laws required of a classified Brunello di Montalcino. Yield is limited; only the top 70% of the grapes is used to make the wine. Bottle aged at least 12 months before release. 2010 was an excellent weather season. and wines of this vintage are characterized by an exceptional smoothness and concentration, full-body and persistence. Excellent for lying down. This deep, ruby-red wine has intense, complex aromas of red fruits and spices, with toasty oak notes. 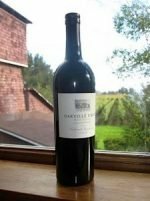 The wine shows a silky texture, great finesse and profound flavors, framed by noble, velvety tannins. Though impressive now, this wine will benefit from aging. If the perfect dinner for you is a big juicy steak, then this is the wine for you. Also great with rich fish like stugeon or grouper. 95 Points James Suckling, 92 Points Parker and Wine Spectator, 91 Points Galloni. 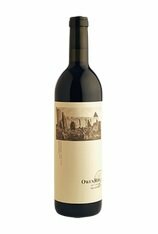 Aged 23 months in 40% new French oak barrels, this signature Owen Roe blend is comprised of 51% Merlot, 34% Cabernet Franc & 15% Cabernet Sauvignon. A perfectly balanced profile of spice, blueberry and blackberry, this full-bodied red wine blend displays tremendous aromas of cedar, baking spice and violets. The palate is smooth with lingering soft tannins and hints of pepper. Enjoy now or lay down for 12+ years. This Washington state blend will continue to evolve and benefit from patience.